Specially formulated to thoroughly cleanse, nourish and strengthen hair, JASON Natural Lavender Shampoo imparts vitality and shine whilst protecting hair from harsh environmental factors. Intensely moisturising, hair is left healthy and shiny. 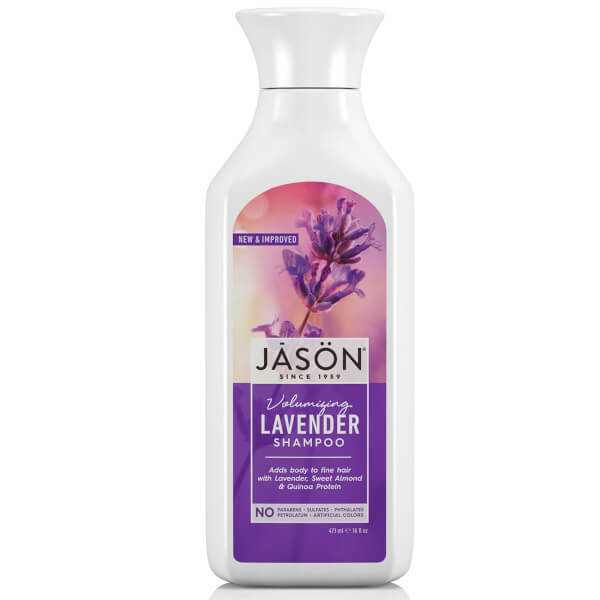 Enriched with lavender extract, evening primrose, vitamins A, B5, C, E & F and exclusive planthenol-3, JASON Natural Lavender Shampoo penetrates the hair shaft and root with hydration whilst profoundly reducing split ends. Sulphate and paraben free, this shampoo leaves your hair feeling and looking fantastic. 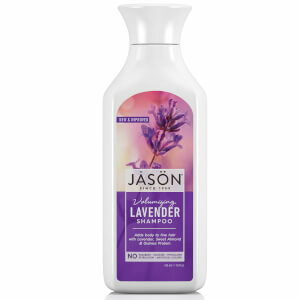 For best results follow with JASON Natural Lavender Conditioner.